I have had a delightful December. 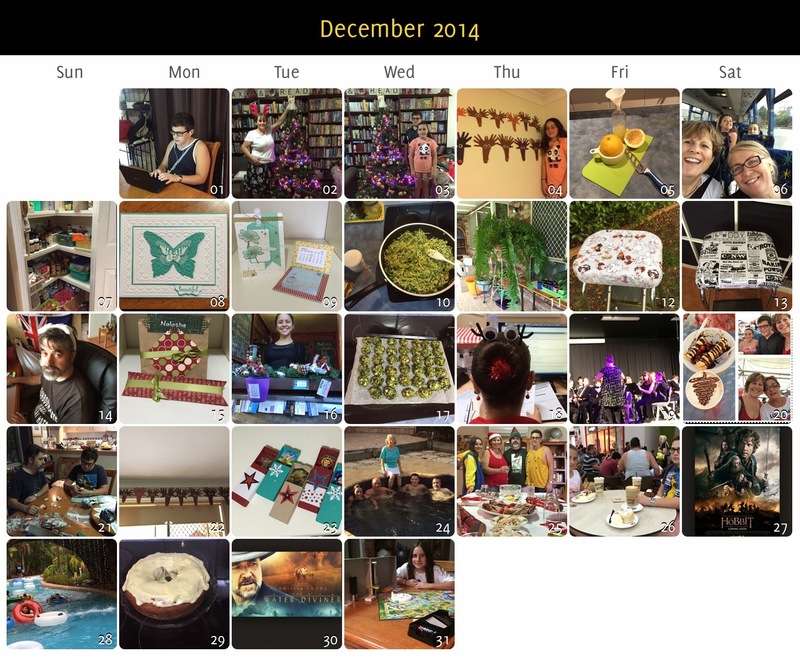 A bit of crafting; shopping; gifting; sharing; loving; laughing; cooking & eating; celebrating watching and reflecting. Farewell 2014 and I look forward to a delightful year in 2015.